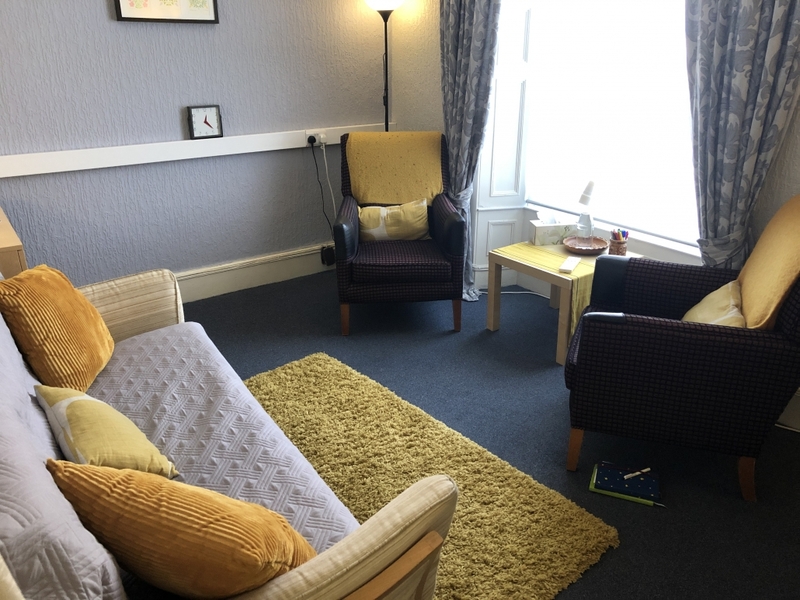 The Well – Bridgend – A Theraputic Haven From The Stresses Of Everyday Life. 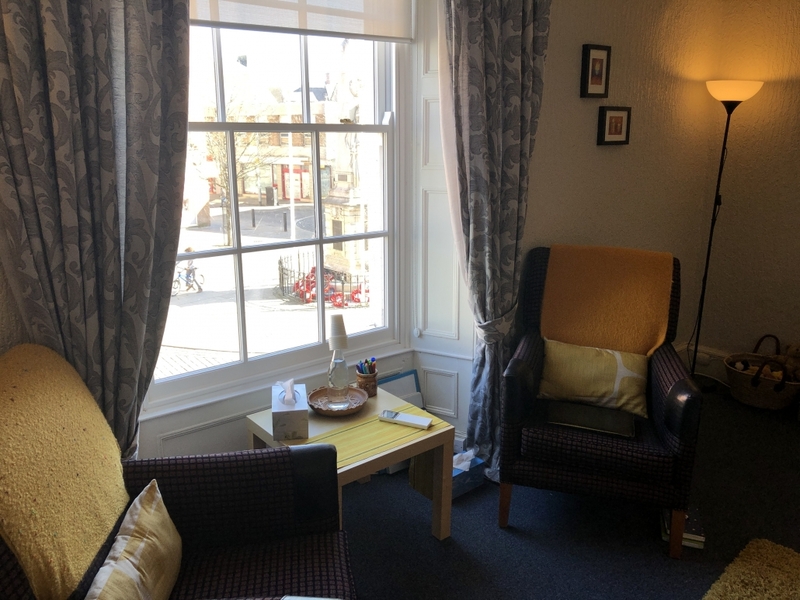 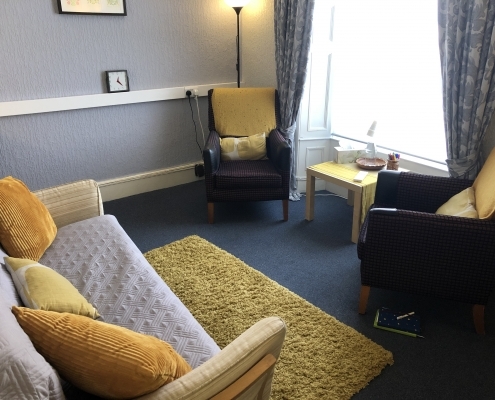 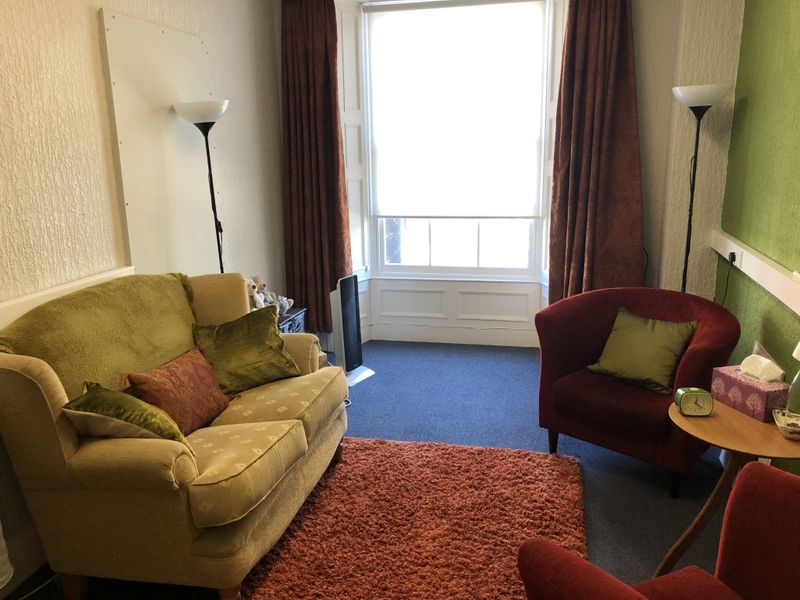 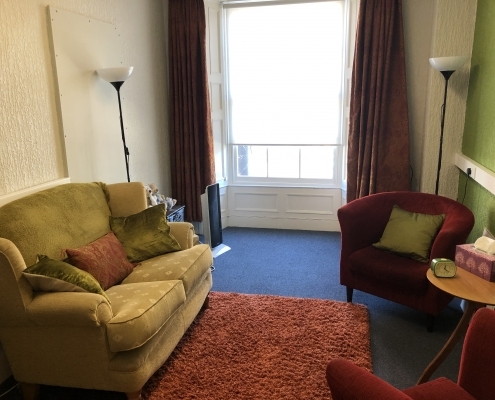 The Well is a small family run Counselling and Holistic Therapy centre based in Bridgend town centre, offering counselling, psychotherapy and complimentary therapies. We believe that there are times in our life when we all need a little help. 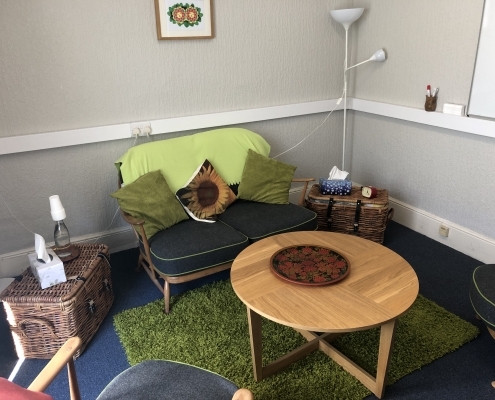 Here at The Well our aim is to offer you a safe and confidential haven where you will be listened to in a non-judgemental environment and explore any struggles or issues that you are finding difficult to cope with. 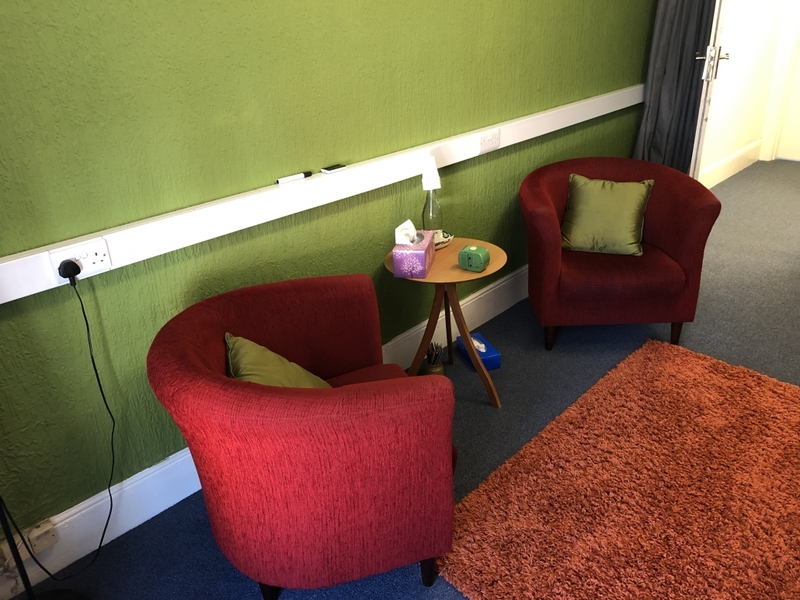 Counselling provides a place where you can be heard and supported by a qualified therapist, using talking as a medium to facilitate change, fulfillment and empowerment. 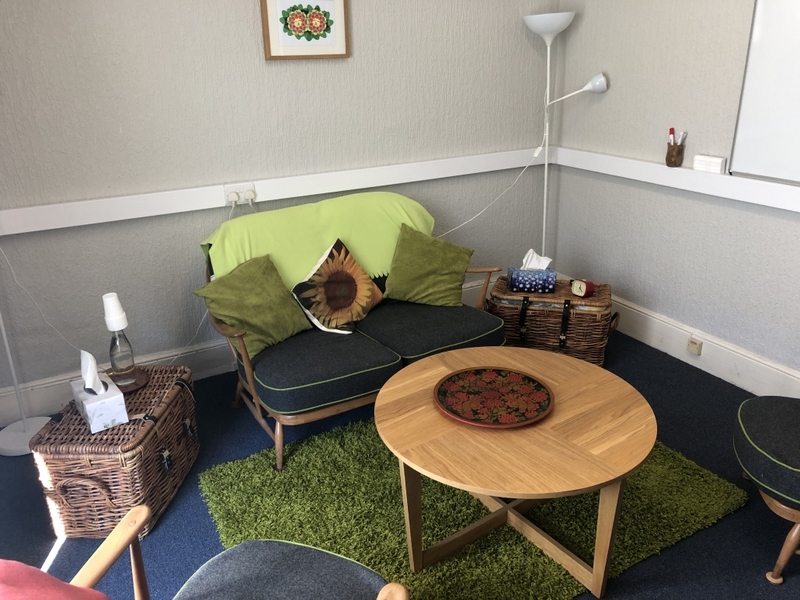 Our Counsellors are all members of professional organisations, have insurance, adhere to a strict code of conduct, and offer a wide range of therapies. 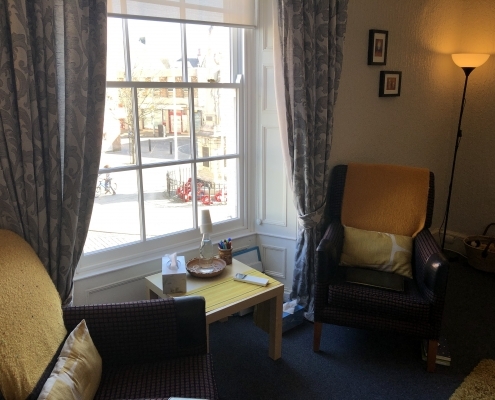 To compliment this we also offer a wide range of Holistic therapies that can promote your feeling of well being.